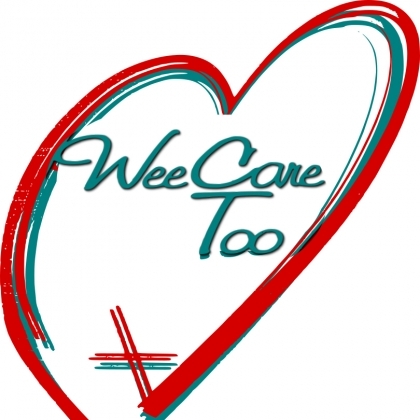 Wee Care Too Child Care in Morrisville - Times Publishing Newspapers, Inc.
Wee Care Too Day Care and Early Learning Center (WCT) has been serving Morrisville for two years. They are open from 6:30am to 6:00pm and care for children from 6 weeks through five years old. They also offer a 3-hour pre-K/K program Monday through Friday. WCT has full Department of Human Services (DHS) certification and is part of the Keystone Stars program, about to move to their Level 2 early in 2019. They are part of the Child and Adult Care Food Program (CACFP) which offers the children breakfast, lunch, and two nutritious snacks daily, all free. It is also approved for Pennsylvania’s Early Learning Resource Center (ELRC) subsidized-funding for childcare. Their mission is to strive, along with families, to provide high-quality child care services in a loving, faith-based environment where children can develop intellectually, socially, emotionally, physically and spiritually. Class sizes are small to accomplish the goal of providing quality care with attentive, professional teachers and care givers. This child care center is a ministry of First Baptist Church (FBCMorrisville) and located at 50 North Pennsylvania Avenue. They are conveniently situated near US Route 1, PA Route 32, NJ Route 29 and I-295. They are also only one mile from Trenton and 2 miles from the Trenton train station. 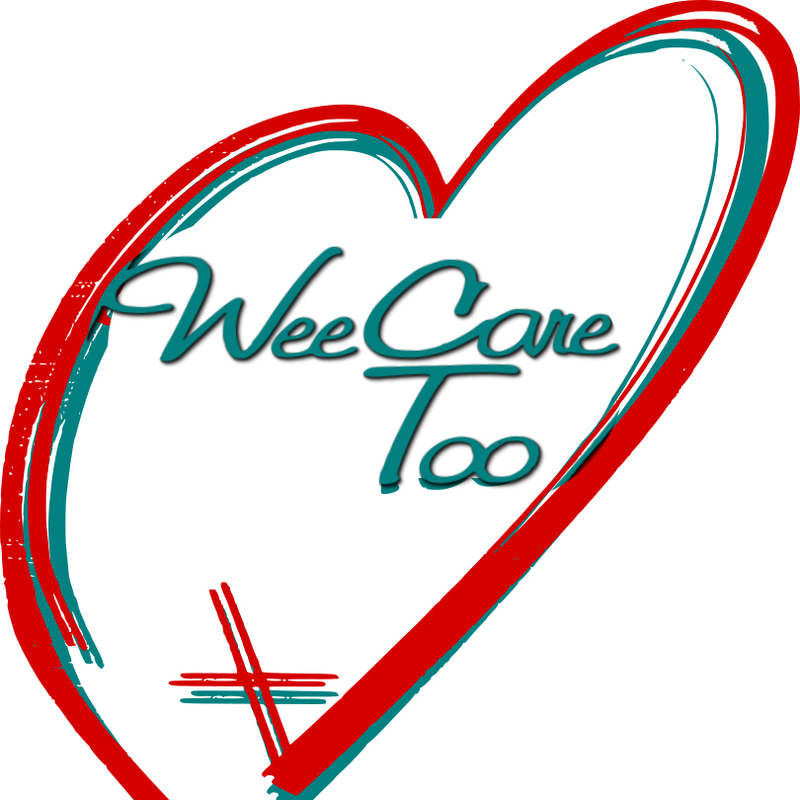 For more details or to secure a child care application, please contact the center at 215-736-3706 and leave a message, email them at WeeCare2Ministry@gmail.com, or check them out at their Facebook page at www.Facebook.com/WeeCareTooDaycare or website: www.WeeCareTooDayCare.org.